How Do I Choose the Best Yoga Flooring? 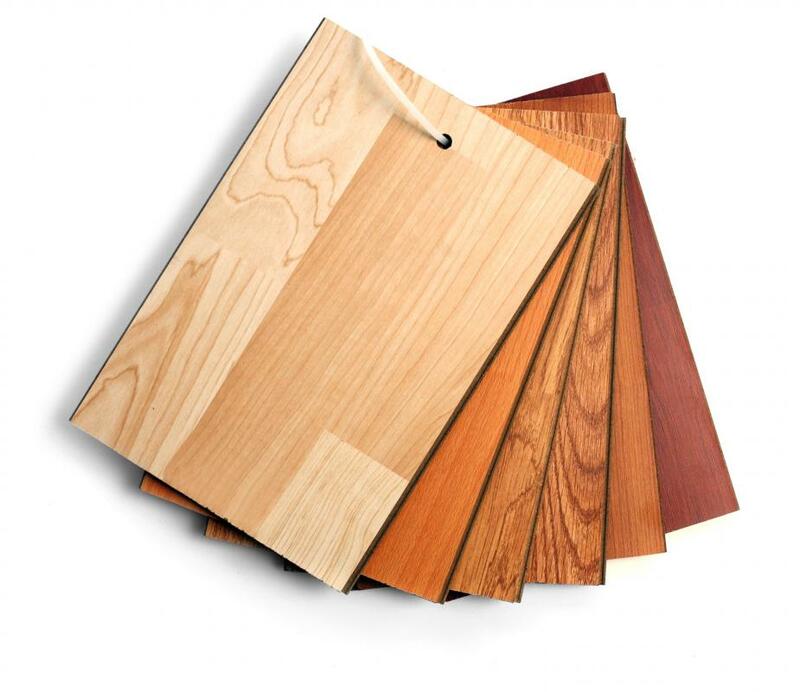 Laminate flooring is an inexpensive alternative to hardwood flooring. Light colored flooring is often preferred for yoga studios. The optimal type of yoga flooring depends upon the individual yoga studio. Yoga flooring should allow for good traction and be highly durable. Yoga studios often use hard wood floors. Flow and other types of yoga can be practiced outdoors as well as in a studio. Choosing the best yoga flooring depends on the studio, but in general, the best flooring will be the most versatile type of flooring that adequately meets one's needs. Most yoga studios use hardwood flooring or laminate, and many sources advise against materials like carpet or concrete. It is important to remember that even though students may use yoga mats, yoga flooring does not need to be soft. Many parts of choosing the best flooring for yoga centers are aesthetic, but wood floors do often provide the most pleasant and secure surface upon which to practice yoga. When considering different types of yoga flooring, it is important to consider the space in which the flooring will be installed. Even within the broad category of hardwood flooring, there are still many choices that can change the feel of the space. Different woods come in a variety of colors and can be finished in a number of ways. As long as the floor itself is smooth and free from dangerous obstacles, the type of wood itself does not matter, though some people enjoy the smell of certain types of woods over others. Special flooring specifically designed for yoga is also available from many different companies, and this flooring is also available in many different colors and styles. Yoga flooring of this type is usually a form of laminate that is resistant to slipping and highly durable. When flooring is designed specifically for yoga, it can be made in a way that accommodates the activities that normally take place in a yoga studio. This includes working with bare feet and sitting directly on the floor itself. Certain types of yoga, such as hot yoga, might require special types of flooring due to the environment in which the yoga is performed. Many types of yoga flooring explicitly accommodate these types of yoga, but consulting with a flooring specialist can also reveal whether or not a particular floor covering will be sufficient. Often, studios find that offering blankets, pads, and other items when attempting to create a padded space is more efficient than installing padded flooring. The best yoga flooring depends highly on the studio, but safety should be the primary concern when choosing this type of flooring. Yoga is often practiced directly on the floor, meaning that the surface must be free from dangerous nails and other defects. It is also important to make sure that students will be able to move safely on the floor, which requires a slip free and even surface. Certainly, it is possible to practice yoga anywhere, but when creating a space that is ideal for yoga it is a good idea to make sure all possible dangers are considered. What Does a Flooring Specialist Do? How Do I Become a Flooring Specialist? How Do I Choose the Best Yoga Studio? What are the Different Types of Bikram Yoga Poses? Basically a wooden floor then or laminate. You could have saved a lot of time and pointless reading by just saying that!